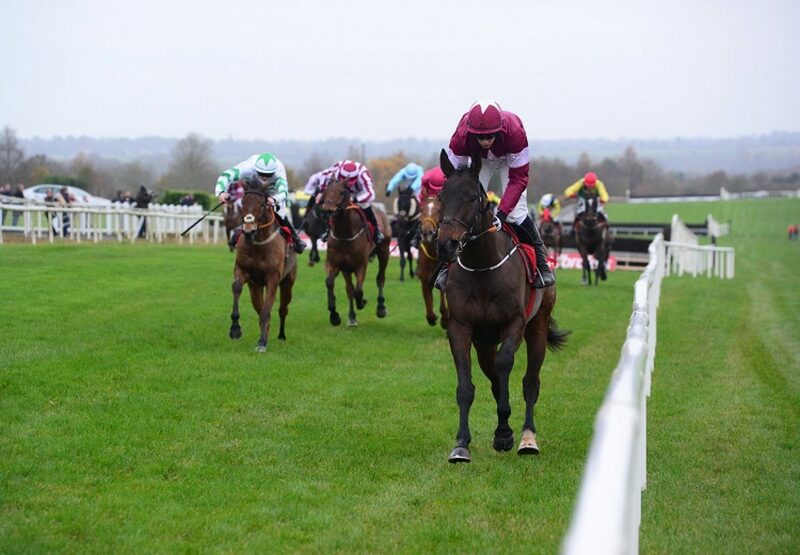 Westerner stole the show at Navan on Sunday when responsible for both the feature race winner Empire Of Dirt (9g Westerner-Rose Of Inchiquin, by Roselier) and Listed bumper heroine Three Swallowsnick (5m WesternerSitges, by Bob Back). 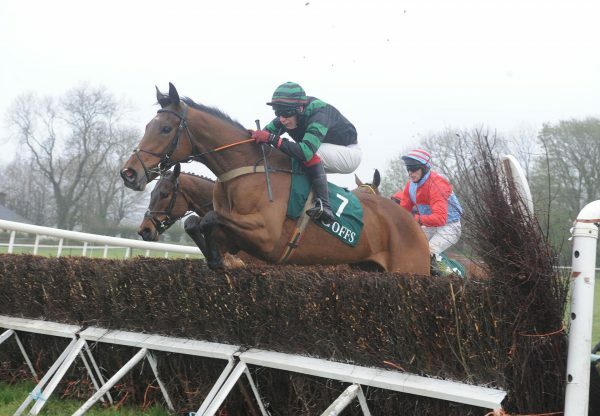 Both winners were trained by Gordon Elliottt for Gigginstown House Stud and first up came Empire Of Dirt (pictured), who took the feature 25-runner €100,000 Troytown Handicap Chase by four lengths under Bryan Cooper. 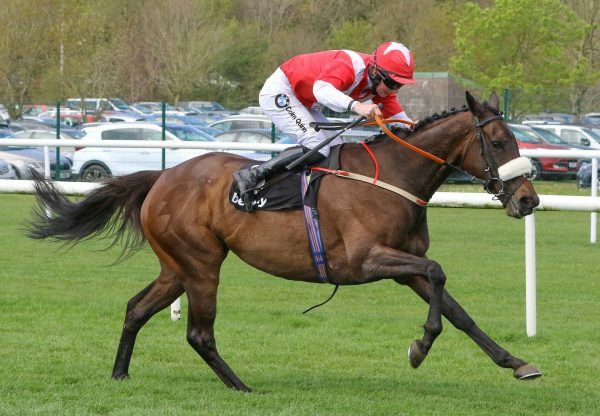 A €325,000 store purchase bred by Sean Harnedy, the hardy nine-year-old will now be aimed at the Grand National in April. "He came highly recommended from Colm Murphy, and really I've only had to keep him sound in his training,” said Elliott. "We'll look at the Grand National with him now. That will be his long term aim and he won't have to do a lot between now and then as he's high enough. He could have a run over hurdles." 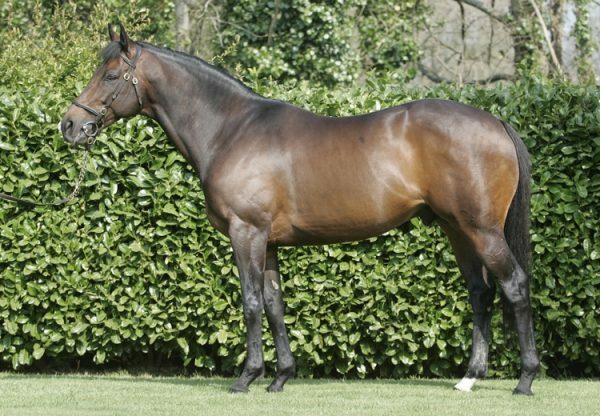 Three Swallowsnick is now unbeaten in two point-to-points and two bumpers after taking the Listed Coolmore NH Sires EBF Mares Flat Race by three lengths to complete an historic six-timer on the day for Elliott. 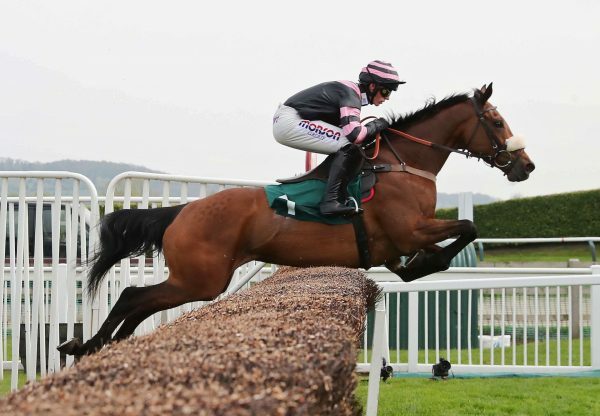 Three Swallowsnick was bought for £110,000 at the Cheltenham Sale in March following her two pointing successes.